ALCS Survey: What are words worth and just how good is it in the self-publishing hood? Hybrid author Hugh Howey has been researching and writing extensively recently about author earnings and producing some intriguing reports. It’s certainly captured the attention of both writers and publishers and created a great deal of debate in the industry. 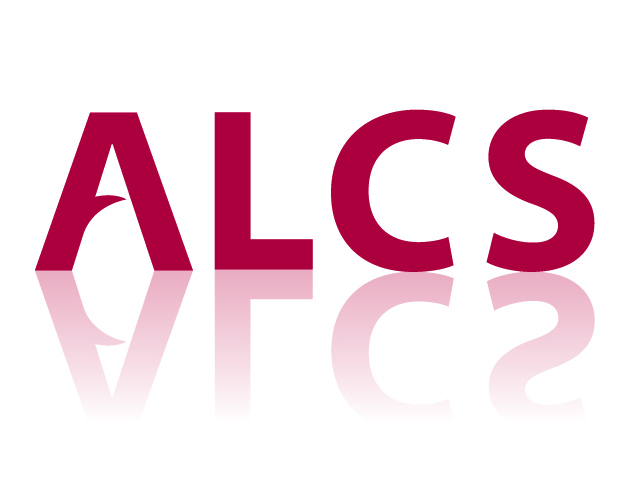 Today, The Authors’ Licensing and Collection Society (ALCS)released summary details of a survey conducted into author earnings in the UK. The survey—officially titled, What are words worth now?—is based on the 2012/13 fiscal year and invited various participant writers (professional, part-time, occasional and self-published) and included members of ALCS, the Society of Authors UK, the Writers’ Guild of Great Britain and the National Union of Journalists (NUJ). The detailed results of the survey will not be published until the autumn. The ALSC commissioned Queen Mary, University of London, to conduct the survey into author earnings on its behalf with the aim of updating its previous research conducted in 2007. In total, 2,454 writers filled out the survey, of which 56% were men and 44% women. That figure surprised me a little because, in my mind and experience, there are more women writers than men now, and that is reflected in the readership of The Independent Publishing Magazine (TIPM), and traffic analysis of our social media accounts. The ALCS figure may be skewed a little by the inclusion of the NUJ. The largest age group of participant writers were in the 45-64 range, and that would chime in with my own experience of author clients as a publishing consultant. Significantly, almost a third of writers were 65 years or older (29%) and I’m experiencing more and more retired people taking up writing as a pastime and progressing to self-publishing. What the survey reveals is that the number of authors earning their sole income from writing has significantly dropped since 2007, from 40% to 11.5%. That is a very rapid decline and the survey raises concerns and the “serious implications for the breath and quality of content that drives the economic success of our creative industries in the UK.” Authors may now be earning more from the explosive growth of digital publishing, but incomes are falling in real terms. Incomes of a professional author in the UK has declined to £11,000, £5,000 below what is considered to be an acceptable standard of living. I don’t believe this decline is necessarily from book sales, but probably more likely due to a fall in upfront author advances from publishers. 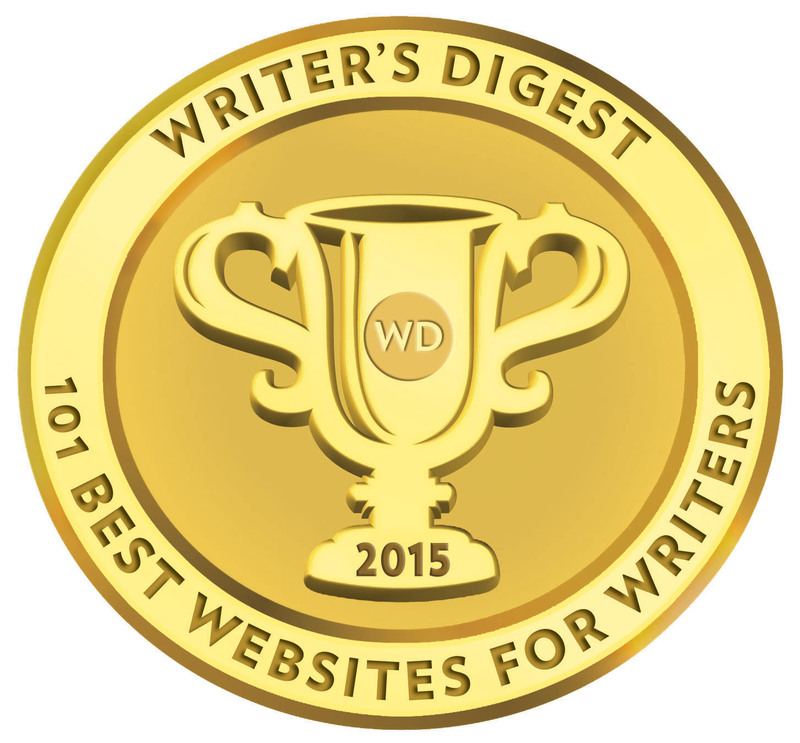 There is clearly a shift from professional authors to part-time writers and hobbyist writers. In 2000, the typical income of all writers was £6,333, but by 2013 it had dropped to £4,000, and I suspect it will continue to drop at a similar rate in the coming decade. In the UK, writers are still making the bulk of their income from print books and digital publishing has still not penetrated the UK industry in the way it has in the USA. That said, digital publishing is now the third largest sector in terms of importance to all writers, behind print books and magazines, but ahead of earnings from newspapers and audio/visual products (radio/TV/film). Copyright in contracts is becoming a greater concern when authors sign contracts and more and more authors are pushing for better terms on rights reversions. 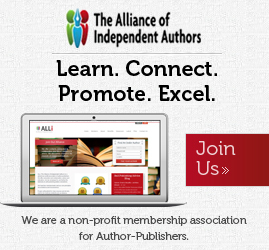 As the ALCS summary survey says: “It is becoming increasingly important for writers to prove their ownership of rights in their works in order to secure key sources of income.” We are seeing more traditionally published authors gain back or refuse to cede the rights on e-books, and this is particularly prevalent with hybrid authors. 57% of the respondents to the survey reported that they had signed a publishing contract with a rights reversion clause, and 38% of those writers reported that they used or relied upon the reversion clause—70% going on to earn more money elsewhere. A quarter of the surveyed writers reported that they had self-published some or all of their work. Looking at the writers who are members of writing organisations and guilds, I suspect this figure might be skewed a little in favour of traditionally published writers, considering some of those organisations don’t allow membership from self-published writers or have very strict guidelines on books published and sales recorded. I would suggest the real figure in the UK is more like a third of all UK writers have self-published. Now to the real nitty-gritty. Self-published writers reported a typical return on their initial investment of 40%. What dat mean?? It means that self-published writers covered their investment and reported a net gain of 40%. In other words, they didn’t lose money. However, kudos to Sarah Shaffi of The Bookseller. She managed to tease out some figures today, reported to her by ALCS, but you won’t find these figures on any of the 12 pages of the summary report. Shaffi reports in her piece that the MEAN (average) investment made by self-published writers was £2,470; that would be approximately a typical earning of £1000 after the investment was paid back. Great news… but wait, Shaffi also reports that the median (middle figure when you line up sequentially, lowest to highest, all the investments) by self-published writers was just £500! Hang on, just how much investment in a self-publishing project is £500 going to get you? Moreover, because that £500 is the median figure of investment, it potentially means that up to half of self-published writers are investing that, or a hell of a lot less! You can bet the mean figure of £2,470 is heavily skewed by the self-published writers paying many more thousands to vanity and less than reputable self-publishing service providers. What these figures also tell me is that on an investment of £500, the writer is getting—at best—a very limited level of editing (if any at all). £500 is hardly going to cover the cost of a professional edit, a professional cover, an interior layout, let alone the costs of marketing! I suspect the writers investing £2,500 in their self-publishing projects are actually the ones hitting that 40% investment return and certainly not the majority. This would pretty much chime in with Guy Kawasaki, author of APE: Author, Publisher, Entrepreneur – How to Publish a Book, who advises that the serious self-published writer needs to be investing in the region of $4,000. Sure, your spouse, brother, sister, uncle, granny or aunt may be a professional editor, book designer or PR guru, but I suspect this is not the case for most of the respondent self-published writers in the ALCS survey. 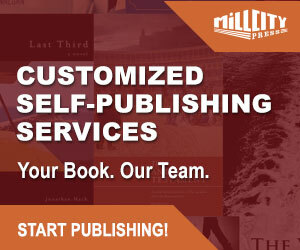 On a more positive note, the survey does report that 86% of self-published writers intend to self-publish again. And to answer the ALCS survey question… what are words worth? Everything and nothing. It depends on whether you are reader or writer. It depends on how you balance quality and profit against expectation. What is clear is that whether you are traditional or self-published, professional or hobbyist writer, your success can only be measured by your expectation and investment. There are no guarantees provided. The publishing landscape is a wonderful open vista; there is no longer a line drawn in the sand.